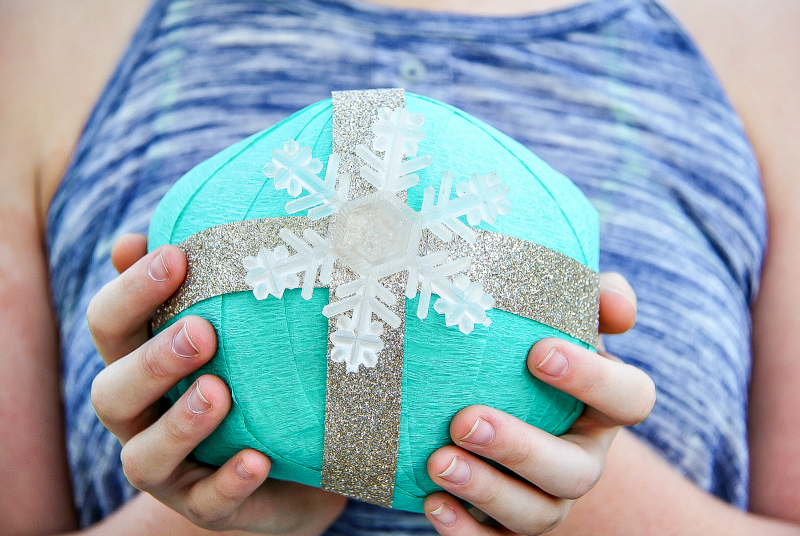 I am always looking for creative ways to wrap gifts. 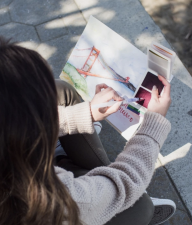 Sure, all of the gift wrap comes off eventually to reveal a shiny new toy, but I love the memories you can make by being just a little bit more creative with gift giving. 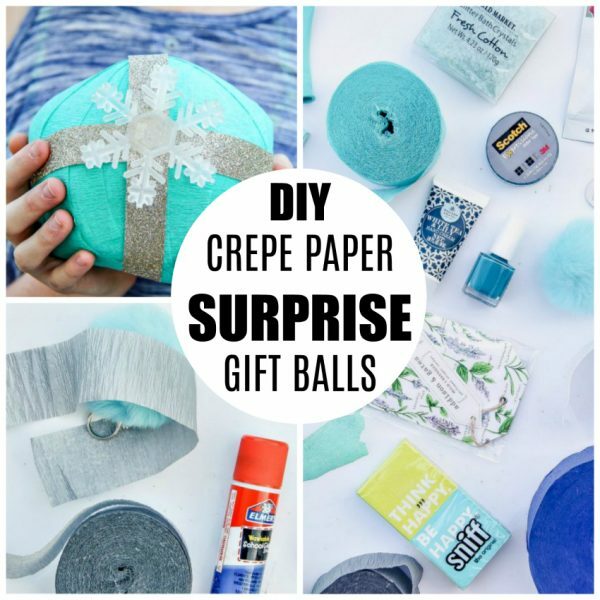 This project to make crepe paper Surprise Gift Balls is a great way to gift small trinkets and stocking stuffers. Surprise gift balls remind me of a game we used to play at birthday parties in Australia called Pass the Parcel. Lots of little trinkets and treats would be wrapped between layers of newspaper or gift wrap to make a big parcel. All of the kids would sit in a circle, and music would play as the parcel was passed from child to child. When the music stopped whoever was holding the parcel could unwrap the first gift. And so it would go on until the parcel was completely empty. 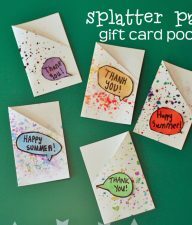 Gifts – candies, trinkets, small stocking stuffers. Starting with the largest item wrap it in crepe paper streamers, securing the end with a little glue. Place the next object on top, and wrap it all together with another streamer. Continue until all of your gifts are wrapped. 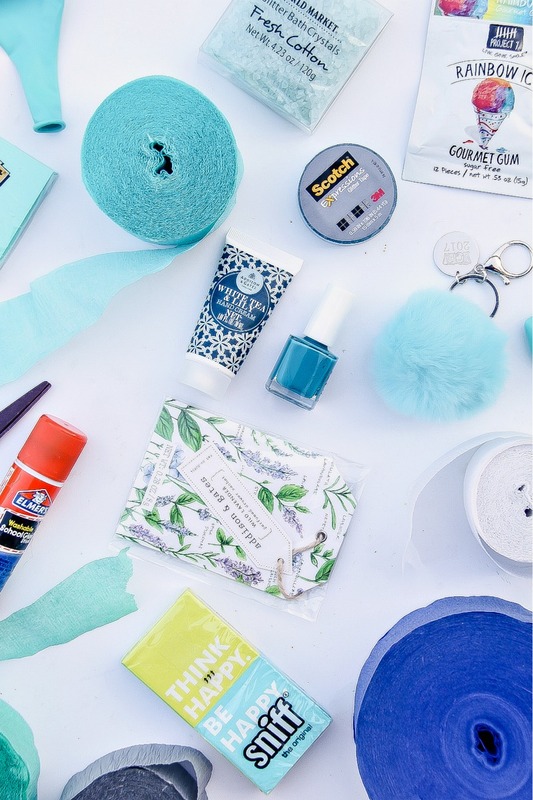 My daughter is obsessed with the color blue, and loves all things girly, so I included items such as bath salts, tissues, drawer sachets, gum, a pom-pom key chain, nail polish, mini hand cream, and Washi tape. 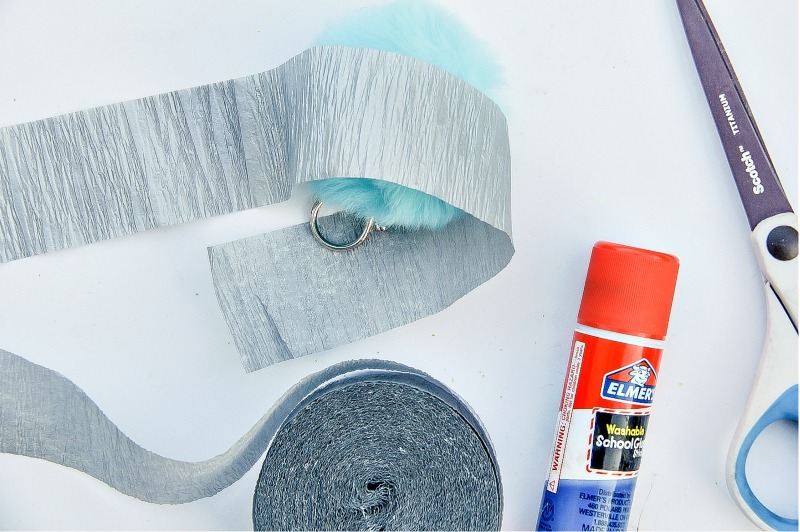 The largest item was the pom-pom key chain, so I started with that, wrapping it in silver crepe paper streamers. 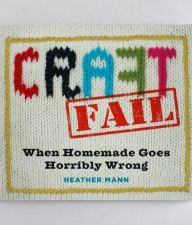 I then moved onto the Washi tape, and continued one item at a time until the were all wrapped. 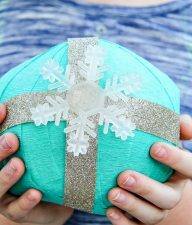 Tip: If you have items that have squared or sharper edges, place balloons over the top. 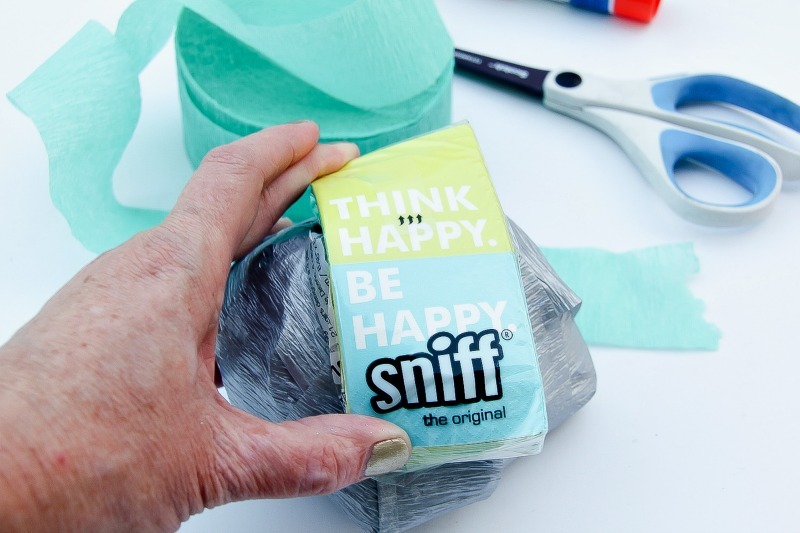 Not only do they provide a smooth buffer so you don’t break the crepe paper streamer, but they also help to round out the edges to form the ball shape, plus they make a fun gift in themselves.